Just a quick post because I am toooo excited to think! I am so proud to announce that I am now on the Craft Stamper Take It Make It Design Team, 2014! along with 8 other ladies. I am looking forward to the adventure that lies ahead. Wow, that is such exciting new Dot, well done you!!! Big congrats and I very much look forward to seeing your work there!!! Huge congratulations Dot, what a great platform to display your lovely artwork. Congratulations thats fabulous news, look forward to your creations. Happy for you.. 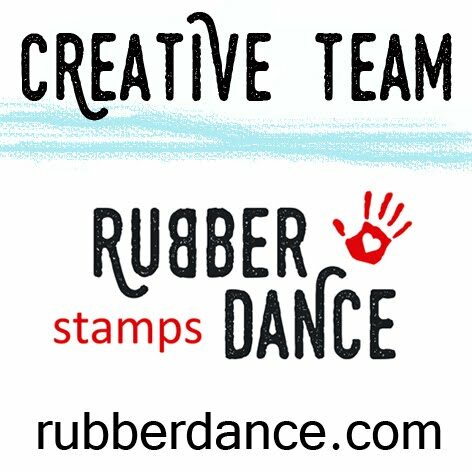 I also wanted to apply, but don't buy all the Craft Stampers.. .
Just stopping by to say hello! I'm excited to be on the DT with you. Such exciting news, Dot – huge congratulations… so looking forward to seeing what you create on this new adventure! Woohoooo doing a happy dance with you Dot, congratulations too!! It's sooo great that you are on Craft Stamper's DT now! And I don't think it is necessary to wish you good luck. They want you on it because they love what you do! 😉 I do too. Such exciting times ahead Dot – Congratulations.